Catalogs are organized by broad product categories they contain. 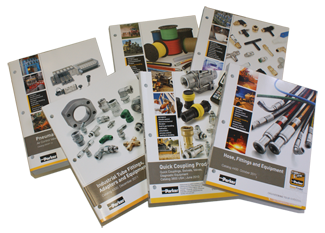 Many catalogs cover products from more than one product category. Consequently, these catalogs are included under all product categories which they cover. If you prefer to look for catalogs by manufacturer, please look at bottom of this page. Our catalog PDF files are large; download speed depends on your Internet connection. You need Adobe Reader to view our catalogs. If you do not have it installed on your computer, download free Adobe Reader prior to downloading any PDF files. If you are looking for a catalog not listed here, please let us know what you need.